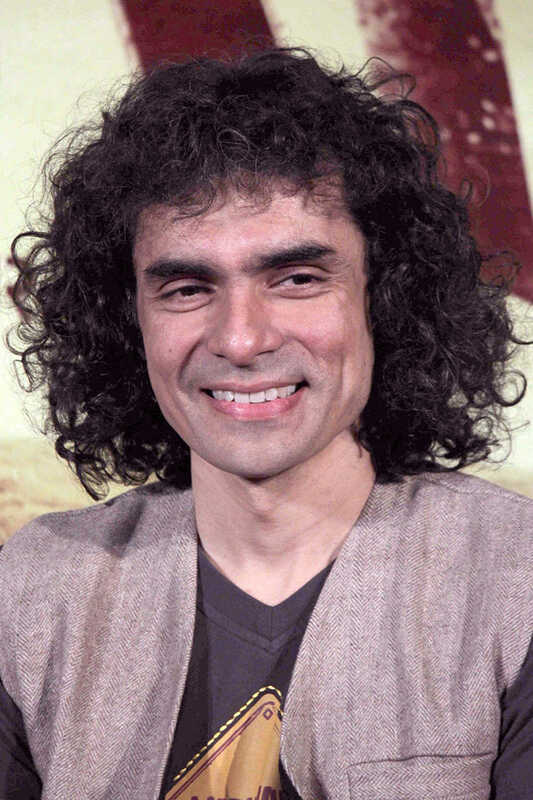 Do you look like Imtiaz Ali? The sequel to the 2009 hit is set to be co-produced by Dinesh Vijan, and will also feature Randeep Hooda. Reaping praises for his role as Moeen in Gully Boy, Varma might have found the spotlight a little earlier but for Kashyap's intervention. I declare that I wish to represent "Imtiaz Ali"